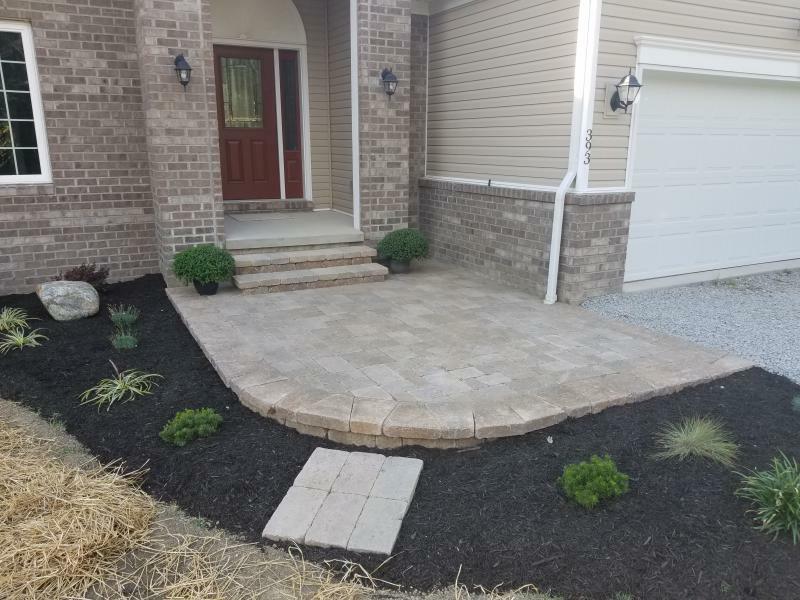 We are the Ohio Valley's largest supplier of Mulch. 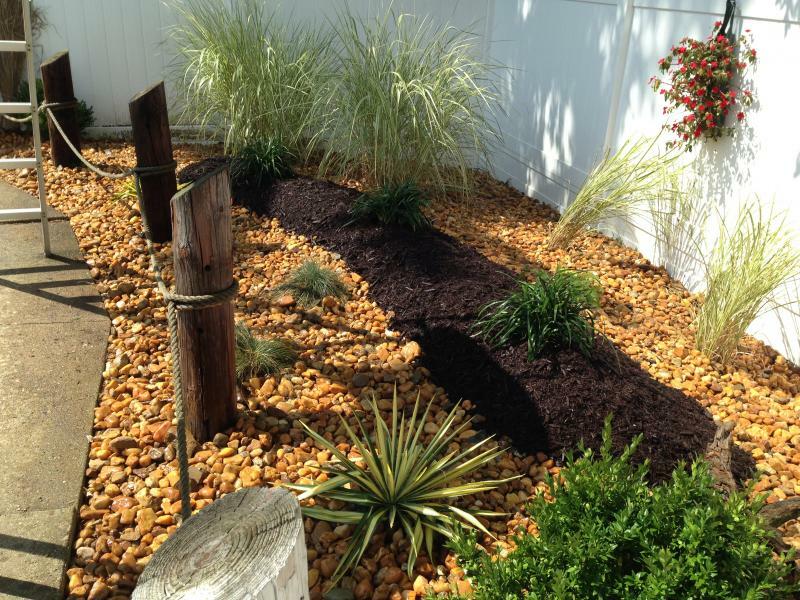 We carry an extensive variety of mulches to match your personal preference. 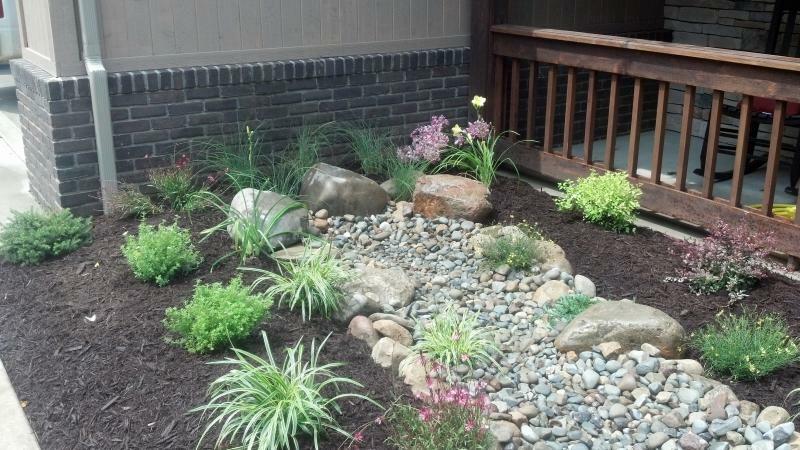 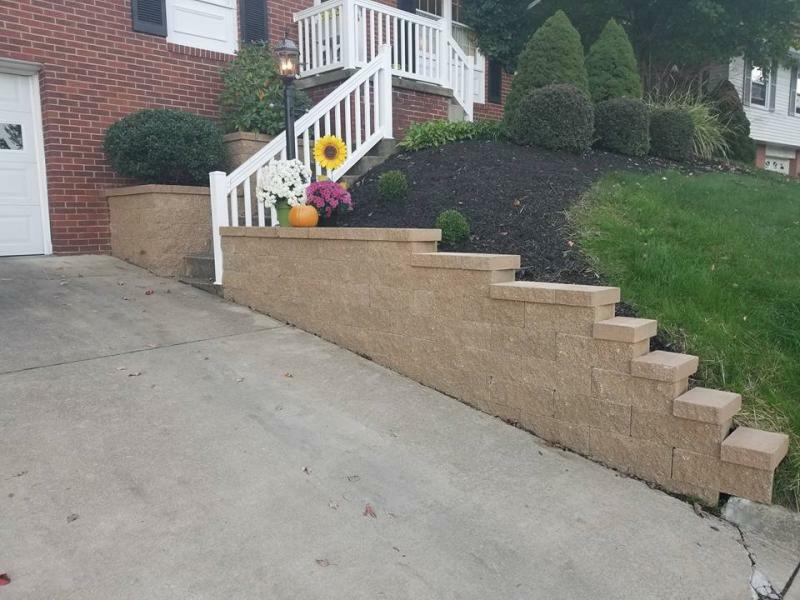 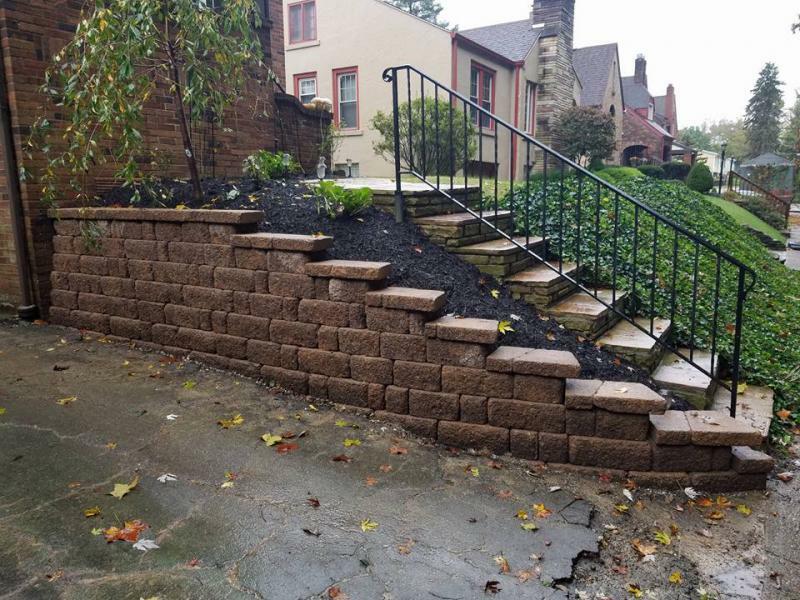 Yensen Landscape Supply has been serving the Ohio Valley and greater tri-state area for over 25 years. 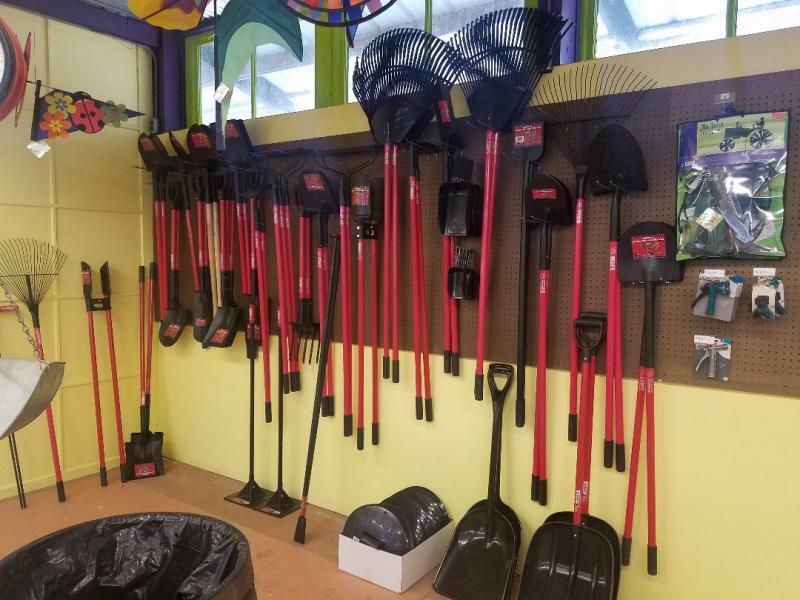 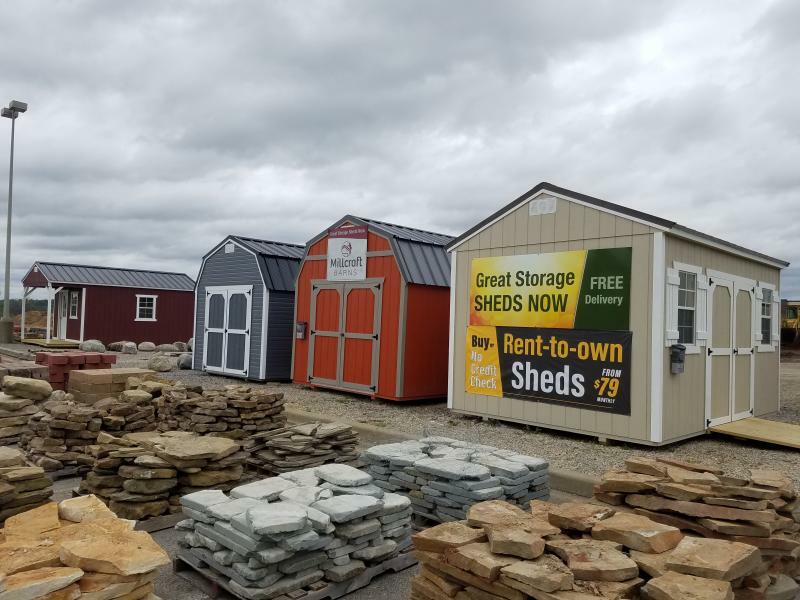 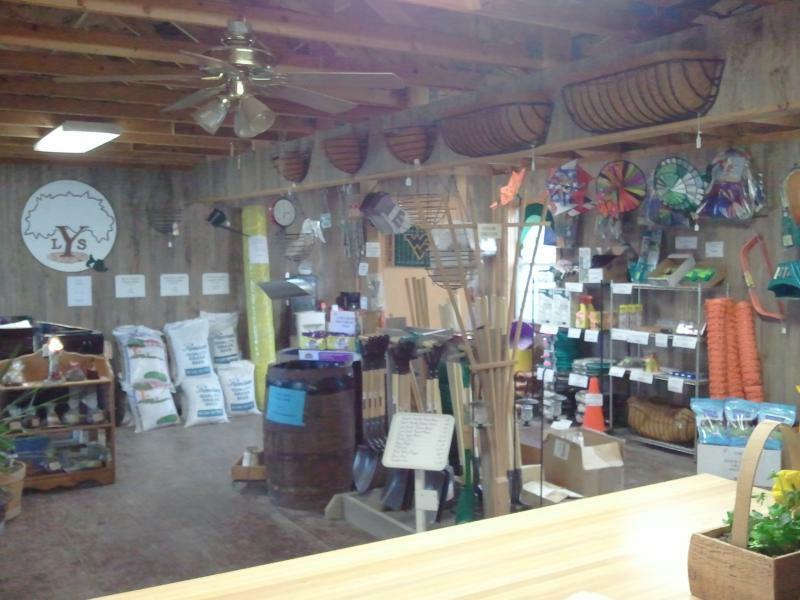 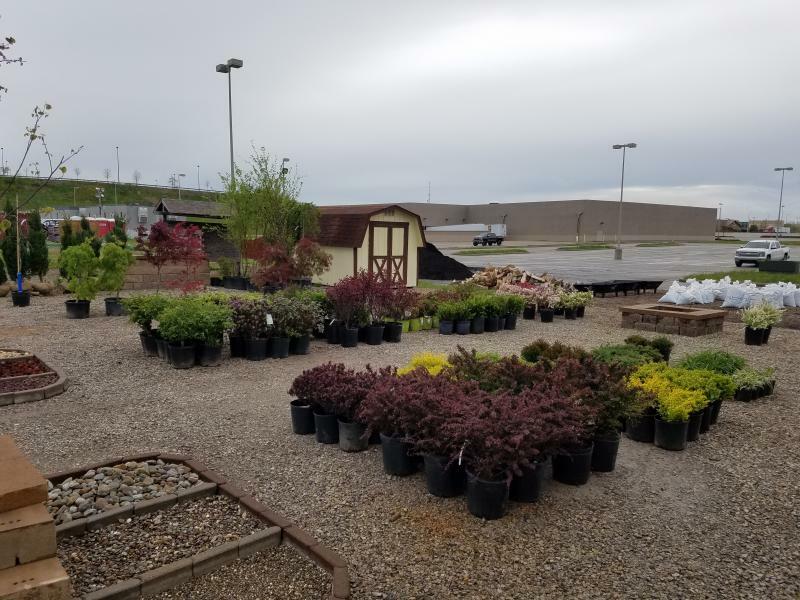 We are a full service retailer and wholesaler for all of your landscape supply needs. 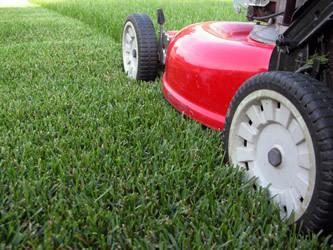 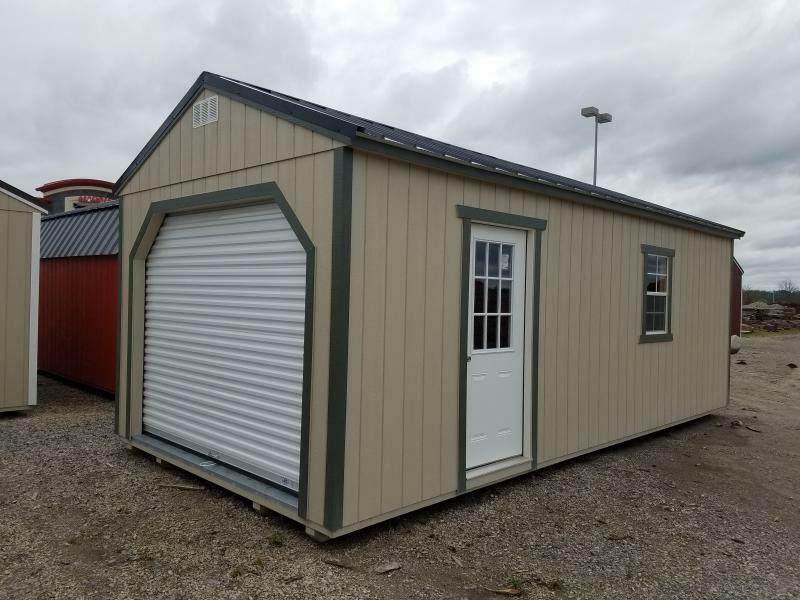 We pride ourselves on quality materials and excellent customer service.